Personal: At 20-years-old, Scanlan took the second semester of her junior year at Princeton in 2011 to return to Minnesota and train with the goal of qualifying for London. What many considered to be a long shot turned out to be one of Scanlan’s best decisions as she broke through the World Cup Circuit with a top-16 finish at the Budapest Grand Prix in February of 2012 and secured her position as one of the youngest members of the women’s epee team. 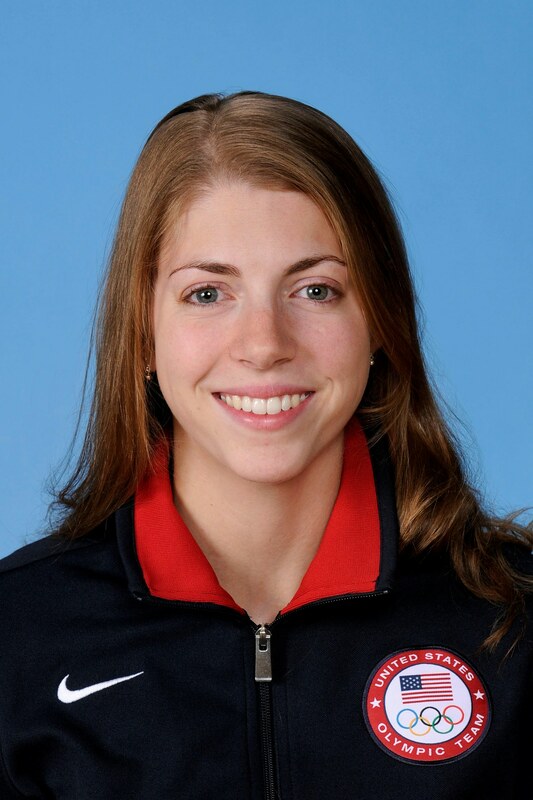 Scanlan and her U.S. teammates won bronze in the team event at the 2012 Olympic Games, becoming the first U.S. Women's Epee Team to win a medal at the Games.